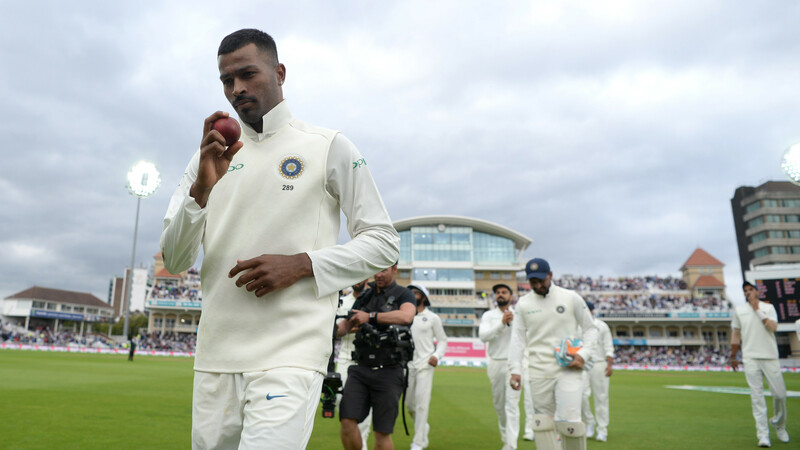 Pandya’s figures of 5 for 28 tore apart the English middle-order at Trent Bridge. 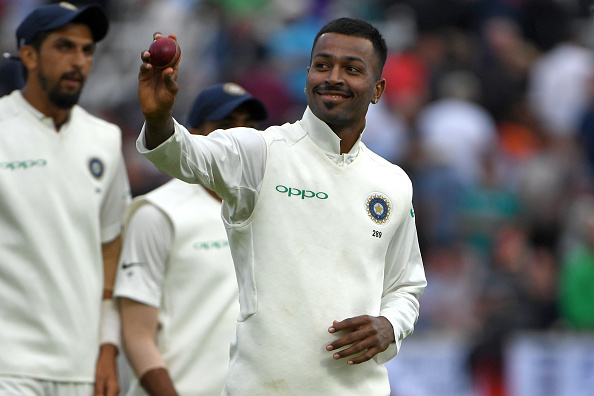 Riding high on a five-wicket haul from all-rounder Hardik Pandya, India dominated the second day of the Trent Bridge Test against England. Finishing at 124 for 2 on the board at stumps on Day 2, India strengthened their grip on the match by extending their lead to 292 runs. Resuming their innings from 307/6, India were bundled out for 329 in the morning session. The visiting bowlers also got off to a wayward start as England went to the lunch with 46 for no loss. However, things changed drastically in the second session as Ishant Sharma and Jasprit Bumrah removed the English openers in quick succession. Afterwards, Pandya wreaked havoc and recorded his maiden five-wicket haul in Test cricket. Pandya’s figures of 5 for 28 tore apart the English middle-order as the hosts slumped from 108/4 to 128/9. At Tea, England got bowled out for 161 in 38.2 overs. Seeing the way Hardik bamboozled the English batting line-up, his elder brother Krunal Pandya was left speechless. Krunal was running out of adjectives to describe Hardik. Taking to Twitter, Krunal wrote: “5 wickets!!! You keep getting better day by day and I keep running out of words to praise you day by day. 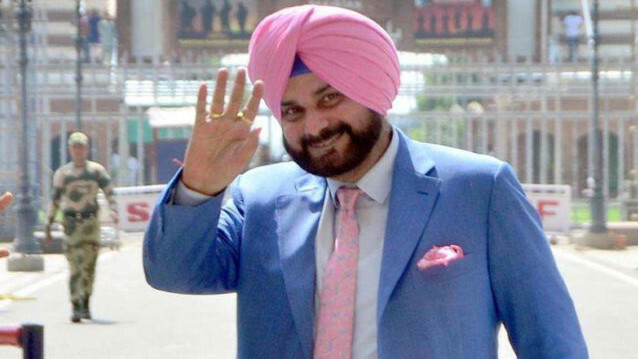 Well done, Bhai!!! @hardikpandya7”. 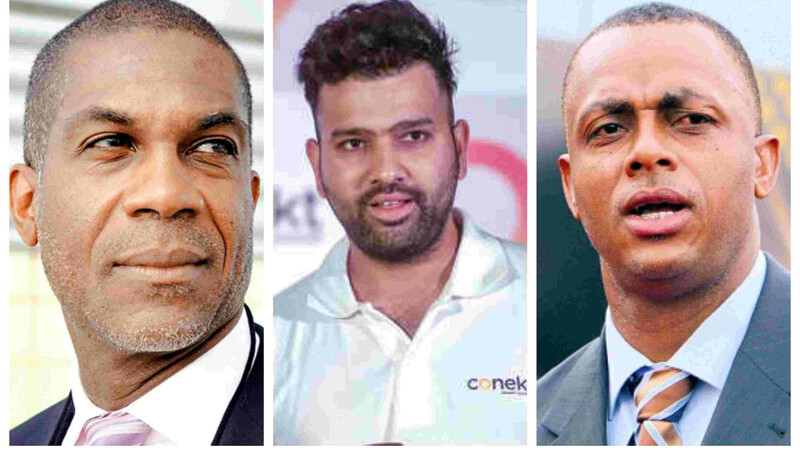 After securing a massive lead of 168 runs in the first innings, India’s openers, Shikhar Dhawan and KL Rahul, went berserk and added 60 runs in just 11 overs. Ben Stokes removed the dangerous looking Rahul for 33-ball 36 but India’s scoring rate didn’t drop a bit. Dhawan and Pujara forged a 51-run partnership for the second wicket before leg-spinner Adil Rashid removed the former for 44. Shikhar’s dismissal led to skipper Virat Kohli’s arrival at the crease. The duo of Virat and Pujara then made sure that India don’t lose any more wicket in the day. While the Indian captain is not out on 8, Pujara remained unbeaten 33.